9802 Royal Commerce Place Upper Marlboro, MD. | MLS# 1001780058 | Homes for Sale in Bowie, Glenn Dale, Greenbelt, Lanham, Laurel, Hyattsville and Upper Marlboro. Residential or investment properties. Homey townhouse with a lot of space. With wood flooring thru out main level. Huge brightly lit kitchen with eat in space. This home has a large living room. Master bedroom w/ cathedral ceilings and in suite bathroom. Huge basement with bedroom and finished bathroom, a great space for entertaining! 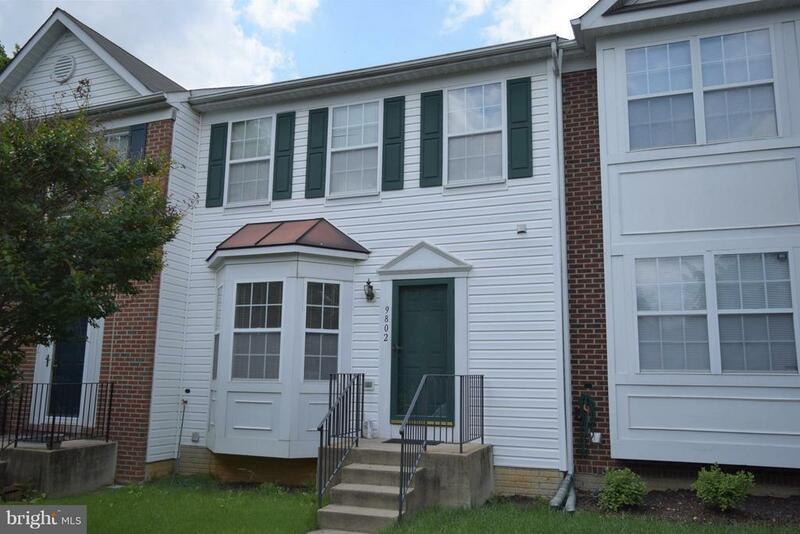 A private backyard that is fully fenced, This beautiful townhouse is a must see!